Sikaflex-1a is a premium-grade, solvent-free, high-performance, moisture-cured, 1-component, polyurethane-based, non-sag elastomeric sealant. 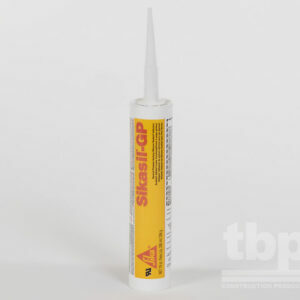 Sikaflex-1a is a premium-grade, solvent-free, high-performance, moisture-cured, 1-component, polyurethane-based, non-sag elastomeric sealant. Sikaflex-1a can be used in green and damp concrete applications. Meets Federal SpecificationTT-S-00230C, Type II, Class A. Meets ASTM C-920, Type S, Grade NS, Class 35, use T, NT, O, M, G, I. Specifically formulated to be used in joints where concrete has only been placed for 24 hours or in damp concrete applications. 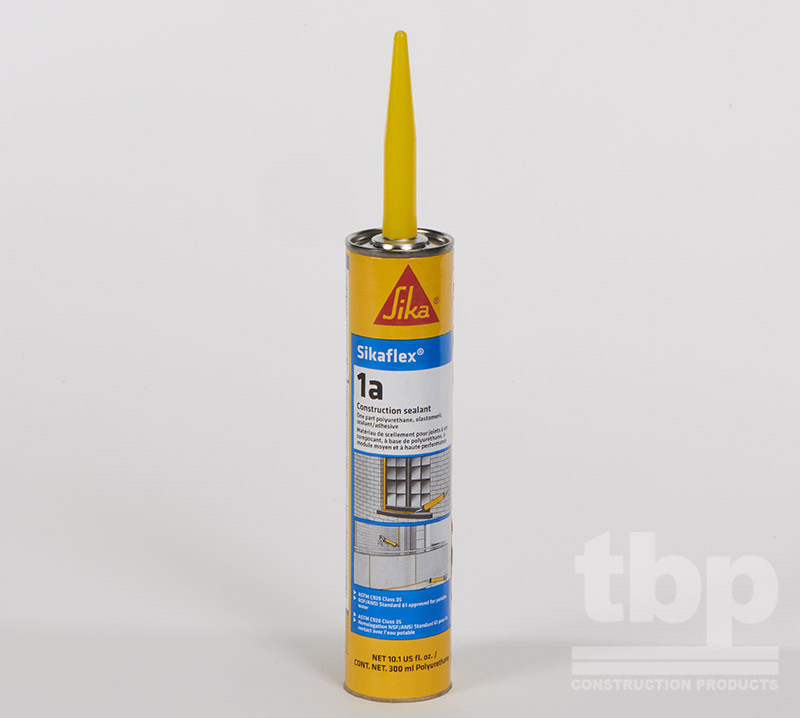 Designed for all types of joints where maximum depth of sealant will not exceed 1/2 in. Excellent for small joints and fillets, windows, door frames, reglets, flashing, common roofing detail applications, and many construction adhesive applications. Suitable for vertical and horizontal joints; readily placeable at 40°F. Has many applications as an elastic adhesive between materials with dissimilar coefficients of expansion. Submerged conditions, such as canal and reservoir joints. Eliminates time, effort, and equipment for mixing, filling cartridges, pre-heating or thawing, and cleaning of equipment. Fast tack-free and final cure times. High elasticity – cures to a tough, durable, flexible consistency with exceptional cut and tear -resistance. Excellent adhesion – bonds to most construction materials without a primer. Excellent resistance to aging, weathering. Proven in tough climates around the world. Can be applied to green concrete 24 hours after pour. Can be applied to damp concrete 1 hour after getting wet Odorless, non-staining. Certified to the NSF/ANSI Standard 61 for potable water. 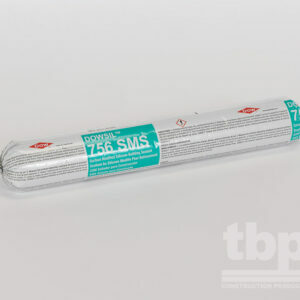 Urethane-based; suggested by EPA for radon reduction. Paintable with water-, oil- and rubber-based paints. Capable of ±35% joint movement.